Olympia North Empower learners to recognize & achieve personal growth for success. 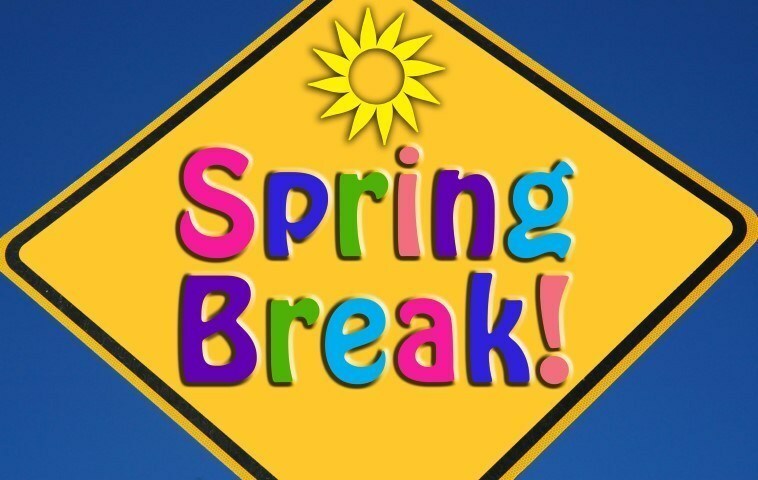 Spring Break for Olympia CUSD #16 is March 23 - 31. School will resume on Monday, April 1.